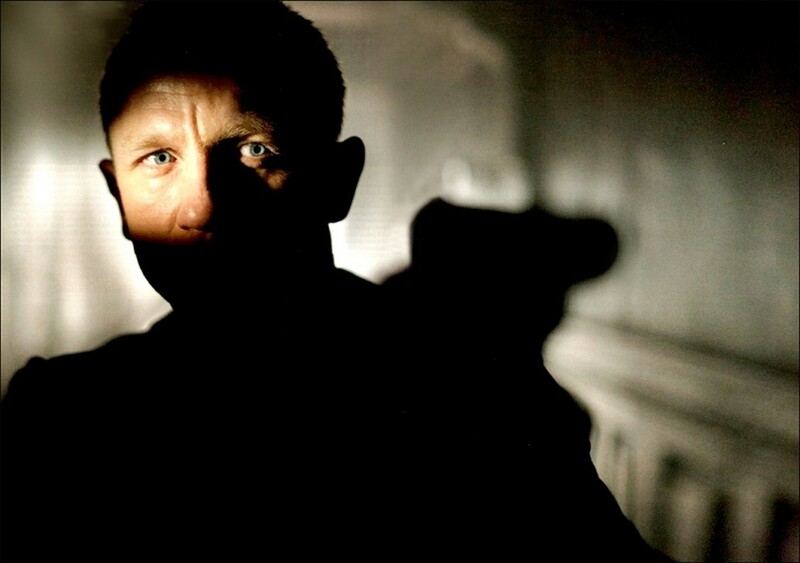 Daniel Craig was paid £1.9 million the first time he played James Bond in Casino Royale. By the time of Skyfall Craig was making £10.7 million per film. For the next two films his earnings will rise to total £31 million. This not only makes Craig the best paid Bond actor, it also makes him among Hollywood’s best paid actors, just behind Tom Cruise and Leonardo DiCaprio. Read more about the reason for his salary increases and how much other Bond actors made over here.